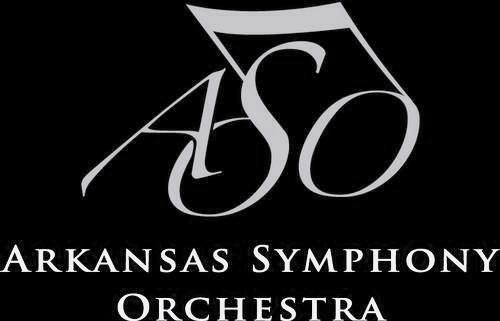 Due to inclement weather earlier this year, the Sonatas for Two Parker Lexus River Rhapsodies Chamber Concert of the Arkansas Symphony Orchestra was postponed. It is fitting that on the last night of winter, the ASO musicians offer a musical adieu to bleakness with a warm offering of three Sonatas. The concert takes place tonight at 7pm at the Clinton Presidential Center. This entry was posted in Music and tagged Amy Marcy Beach, Andrew Irvin, Arkansas Symphony Orchestra, Clinton Presidential Center, Gabriel Fauré, Geoffrey Robson, Julie Cheek, Ludwig von Beethoven, Meredith Maddox-Hicks, Neil Rutman, Philip Mann, River Rhapsodies, Tatiana Roitman by Scott. Bookmark the permalink.